A good neighborhood is more than just the homes and the addresses, the people are the key ingredient. Located in 3 convenient areas in and around Wichita, our communities feature beautiful, affordable homes in great school districts. We have residences that fit every size and budget, with a variety of floor plans to choose from. Family owned and operated, where you can come home to a community. You’ll get all that and more when you come home to Augusta! 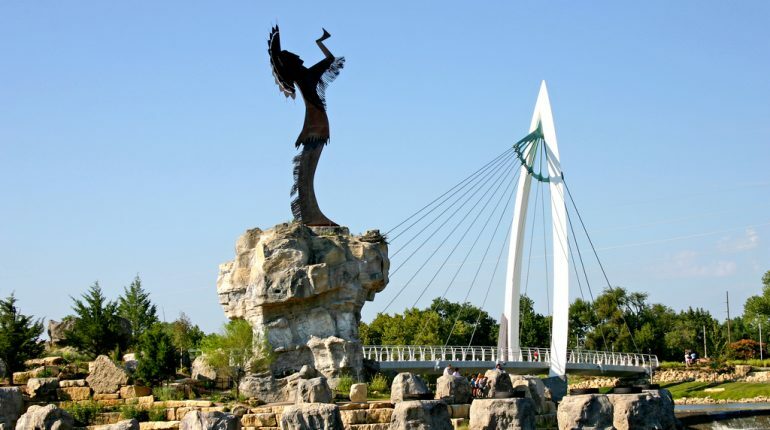 Located just 15 minutes east of Wichita, our town is the perfect blend of modern living, frontier friendliness, and old-world charm. Families and visitors come from across the country to live, work and play in Augusta because of the tremendous opportunities we offer for new business, beautiful sightseeing, and real community values. From walking on our downtown brick streets or catching a movie at our historical theater, to enjoying our great parks, to fishing on our beautiful city lake, there is truly something for everyone. Small town living at its finest. This quaint bedroom community is nestled just off of Highway 254, between El Dorado and North Wichita. With its quiet hometown streets, amazing modern school district, and easy access to the Kansas Turnpike, featuring our state’s greatest natural treasure, the beautiful rolling flint hills, Towanda is the perfect place to call home. This niche neighborhood located in southwest Wichita provides great proximity to the Wichita amenities, with the added benefit of being located in the preferred Haysville School District. Ample job and entertainment opportunities abound. Whether you are catching the local Thunder Hockey at the new Intrust Bank Arena, or cheering on our nationally ranked Shockers, or eating at any one of our locally owned and operated favorites, you won’t have to fight heavy traffic flows and can make it from one side of town to the other in 20 minutes or less. The ICT is making major “amber waves” and we can all be proud to call it home.